Before you jump in, make sure that you've considered the financial ramifications of subletting or renting out a room. 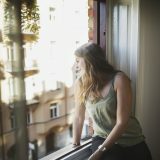 Subletting is a great option to save money while you’re away, but make sure you get the green light from your landlord. If you need to leave town for an extended period of time and can’t afford to break the lease, subletting might be your best option to save cash while you’re away. There are a few common scenarios that might get you out of a bind with your lease, and your landlord may just sympathize with your situation. 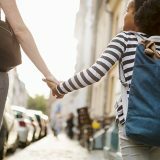 If you’re relocating to another city, going on summer vacation as a student, or traveling for an extended period of time, your landlord might just give you the green light. When you sublet, you rent out your room or your entire apartment to another party for a predetermined time (preferably for the entire period you’ll be gone). Depending on where you live, you must obtain the landlord’s permission to sublet (only a handful of states allow subletting without permission). 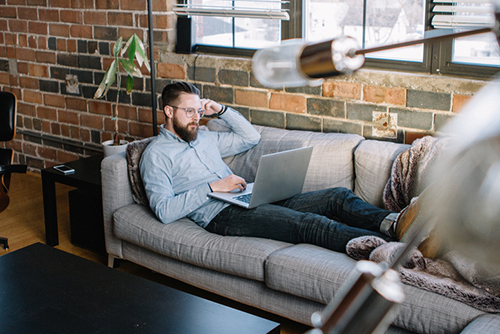 What does it mean to sublet your apartment? Is subletting your apartment always allowed? 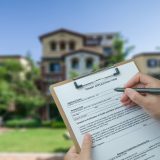 Get it in writing: Your subletter should sign a sublet agreement that you and your landlord also should sign. Your landlord may have one you can use. Otherwise, do a quick Web search for “sublet agreement [name of your state]” to find one that’s legally binding. How do I find a subletter for my apartment? Your best resources to find a subletter are to list your apartment online where you know people search for sublet-type arrangements, like Trulia’s room for rent pages. If you have roommates, be sure to actively involve them in your search for a subletter. Not only will this person be living with them while you’re gone, but they also might already know someone ready to move in. For college students, be sure to check and see if your school has an on-campus online classified for sublets (especially for summer and terms abroad). Many of the college housing offices can also provide you with legally binding sublet agreements. Stop by the housing office or student affairs department and see what resources are available. Deposit: This is business — get a deposit from your subletter. Inspect: Protect your deposit and belongings (if subletting your apartment as furnished) with a walk-through inspection. Take pictures: Photograph your apartment to accompany the inspection to confirm condition. Remove personal items: Remove all personal items of substantial financial or sentimental value. Store them at a friend’s house or get a small storage unit for the term of your absence. What can I financially expect from my sublet arrangement? On the conservative side, you can expect to recoup 70-80% of your rent from a sublet arrangement. Rates might be higher in college towns or major metropolitan areas with high demand. 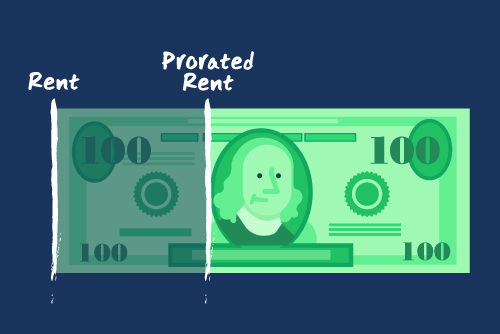 Offering a furnished space might also increase the rent you can charge for your sublet term. Spaces that are tastefully appointed that might be suitable for relocating executives could also command a higher rent rate. Just keep your expectations reasonable and do your research on local sublet rates. Search local classifieds and see what others are charging for similar spaces and units, taking into account location and other amenities in comparison. 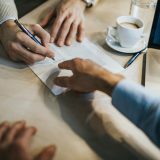 What Should I Look Out for in a Lease Contract? 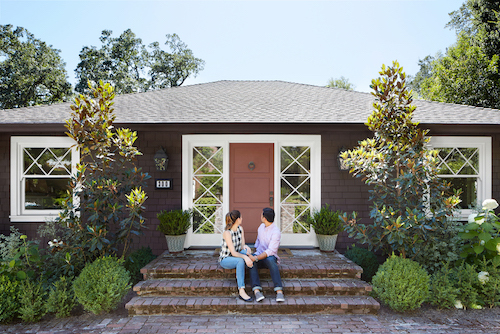 Find yourself wondering, “Should I buy a house?" This is the checklist for you. There are upsides to renting near a college campus, but do your homework first. If you only live in an apartment part of the month, you may only owe partial rent. Poor credit history could make finding an apartment difficult, but it’s not the only factor landlords examine.